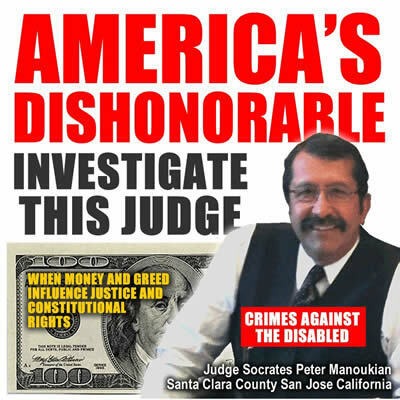 A devoted American who has made it his cause to expose unethical judges and government which prey on seniors and the mentally disabled. Sheriff Department is being mis-led by the judge who claims he’s the victim, the judge is abusing his power by influencing the authorities to stop any investigation and aide for the real victims. 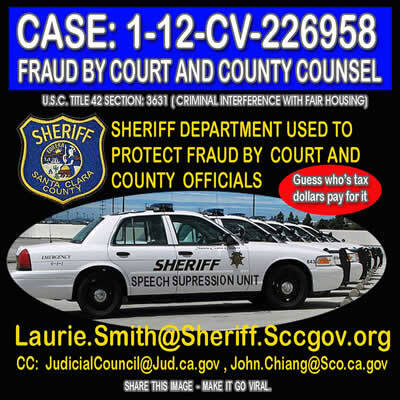 Pingback: Family Court Judge Jackueline Arroyo involved in CPS child sexual abuse cover up | Corruption in Santa Clara County. California.